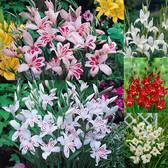 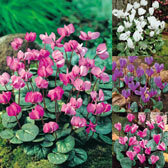 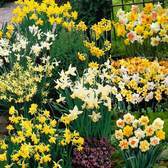 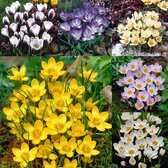 Planting bulbs in groups and in a range of colours/varieties really does add to the elegance and character of a garden display. 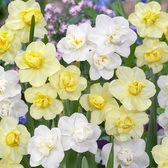 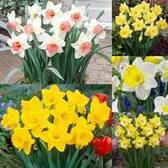 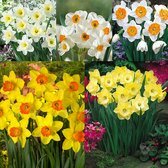 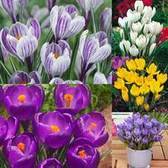 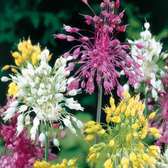 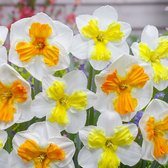 With this in mind we are delighted to offer a range of carefully selected garden bulb collections that will brighten up even the darkest of days. 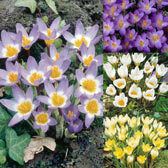 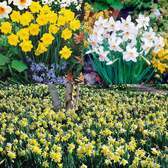 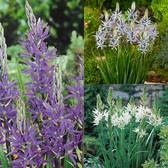 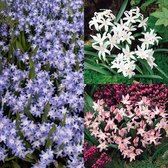 Our premium collections are chosen from across our extensive range of bulbs, corms and tubers - ideal for the modern British garden. 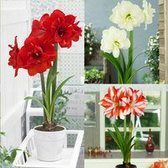 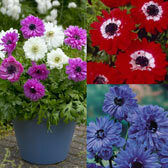 Have a browse now and find that perfect collection today!